How is the holiday going? Last weekend was awesome for me. 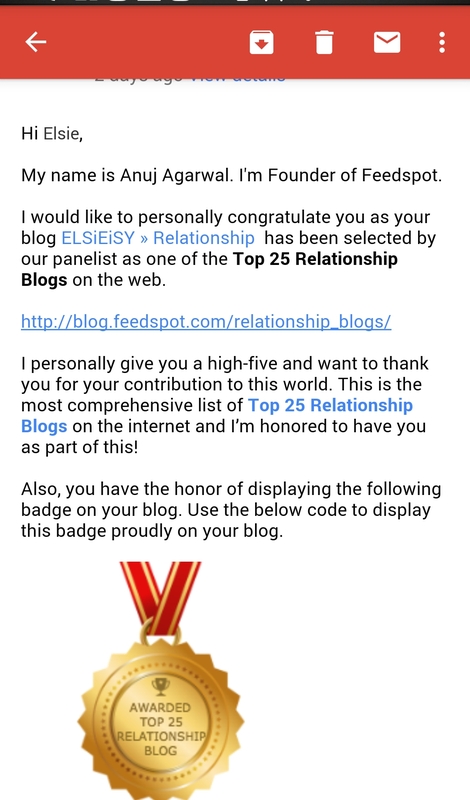 On Saturday, I got an email from Anuj Agarwal, founder of Feedspot, congratulating me on ELSiEiSY blog making the top 25 Relationship blogs on web. That email definitely made my day. I looked through to see that my blog was the only Nigerian blog to make the list. Sincerely, I was a bit surprised, considering that I hadn’t updated the relationship category on here in a while. However, quite understandable, considering the listed criteria. 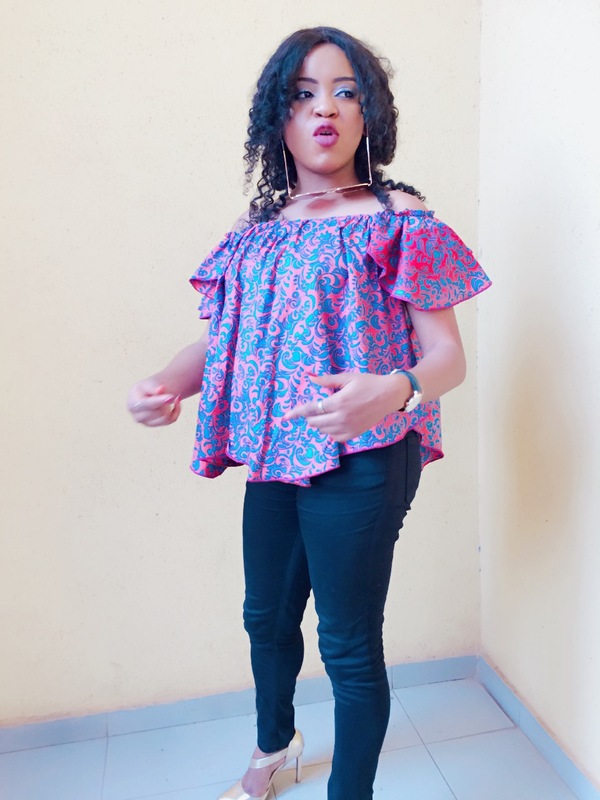 Here is me saying a big thank you to the panelist at Feedspot, my blog contributors and you our lovely Elsians, without you guys, this wont be possible. Still on how my Saturday went down, a friend and course mate of mine whom I fondly call – cartoon, got married on Saturday. I was very excited when she told me she won’t be doing the whole Asoebi thingy. She sent messages, stating the colours for the day. For ladies we got Fushia pink and gold, so my fushia pink hustle started. I got a very nice fushia pink an blue flowered ankara material earlier this year which I sent to a dressmaker to come up with a gown for me, but of course, it was ruined. I however dumped the dress in my wardrobe until last 2weeks. It was a very flared gown, so I figured it could be used to make a beautiful top for the event. 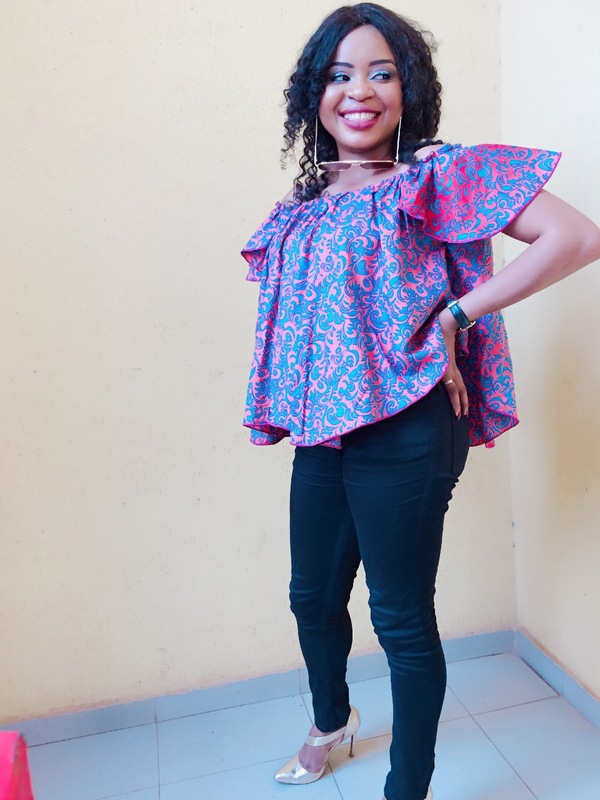 I sent the gown to the lady at House of Emek and she made this lovely cold shoulder Ankara top out of the condemned gown. I picked a gold shoe from my shoe rack, black pants from my wardrobe and I slayed (I like to think that) or not? See my look to the wedding below. If you follow me on Instagram or Facebook, you would have seen posts on it. Congratulations Dearie… 2017 is sure gonna record extreme testimonies for you. I’m happy for you. Shine on! 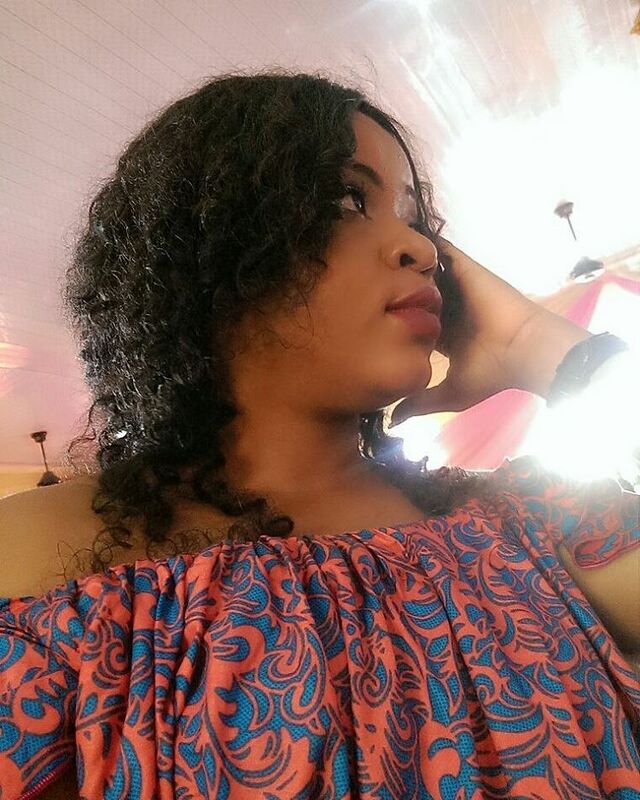 Congratulations dearie….this is just the beginning of more good things to come. Shine on!